La Salle has hired professional dancer and La Salle alum Nikki Meyer ’04 (whose maiden name was Nicole Trute) to start and coach a student dance club at La Salle. The club, which will be open to all students regardless of dance experience, will practice, perform, and occasionally compete this year. The goal is to develop the club into a team that can compete in OSAA events starting in 2019-20. “This year we will likely have a fall session and then begin anew with a winter session so students can join after completing fall sports,” said Athletic Director Chris George ‘97. George and Meyer will host a meeting at 3:30 p.m. Monday in Room 143 for students interested in learning about the group. Within a few weeks, Meyer will start practices 4-6 pm Tuesdays and Thursdays in the cafeteria. Because the group is a club, there will be a participation fee this year. Costs will be announced at the meeting; financial aid will be available. Meyer grew up dancing competitively at Portland-area studios. After graduating from La Salle, she received a dance scholarship to EDGE Performing Arts Center in Los Angeles, where she studied jazz, hip hop, ballet, lyrical, modern, tap, and other forms of dance. Meyer then danced in movies, music videos, commercials, and shows. 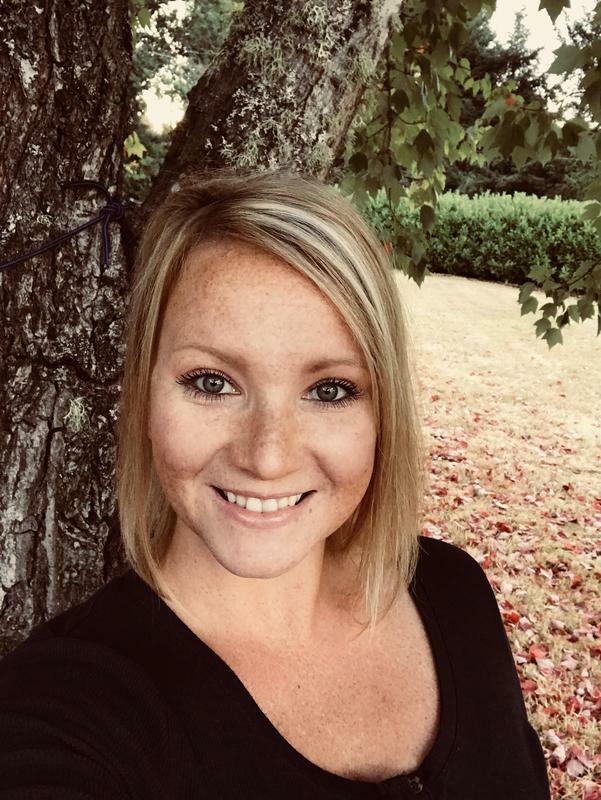 After moving back to Oregon to be closer to family, she started choreographing dances for high school dance teams and competitive cheer squads. “I have developed a passion for teaching dance and, more importantly, a passion for mentoring and inspiring youth not just in dance, but in life,” said Meyer, who adds that she is "ecstatic" about returning to her alma mater. "I can’t wait to give back to the school, staff, students and entire community who have given me so much."